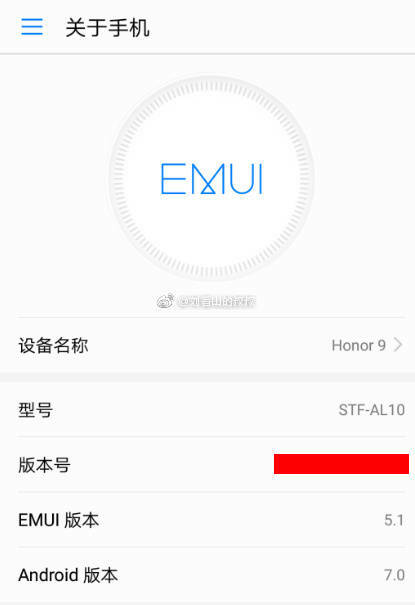 Honor 9 is going to launch pretty soon, and we have already got a lot of leaks of the device. Recently, a few days back, we shared a poster that revealed some of the specifications of the phone. 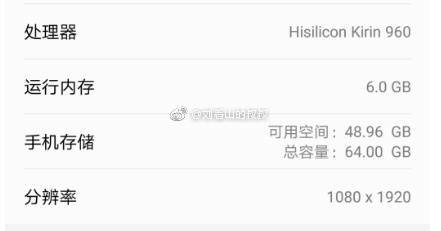 Today, we got some screenshots of the phone that confirm the previously leaked specifications and it seems that the Honor 9 is going to be a perfect successor of the Honor 8, which was a big hit of last year. So, as the images above reveal, the phone comes with the Kirin 960 processor that we already have on the Huawei Mate 9. The performance of this chip is great so, we can expect the Honor 9 to be a really powerful device in terms of the performance. Also, the phone has 6 Gigs of RAM along with 64GB internal storage. 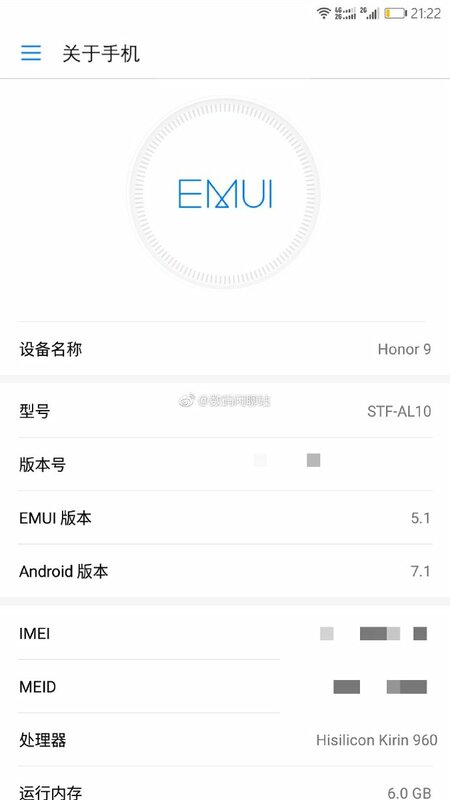 There is a 5.15-inch ( or 5.2) Full HD (1920x1080p) display and the phone runs on Android 7.1 out of the box with EMUI 5.1, which is company’s own UI. As per the camera section, the phone has a combination of 21MP+12MP dual rear cameras. For you information, one of these camera sensors is the primary lens (21MP) whereas the 12MP sensor helps in capturing more light, increasing the field of views and producing those great looking bokeh shots. So, we now have the photos as well as the specifications of the phone. The device is supposed to launch on 12th i.e today, so hopefully, we will see the phone launching officially today. What are your views? Do let us know via the comments section.